So, I have been busy cooking in it and I am in love with it, quick, easy and relatively healthy meals. 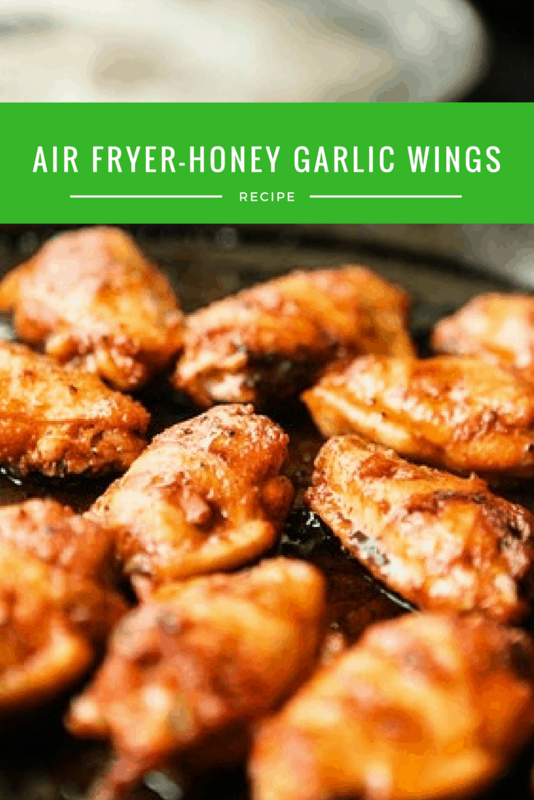 Today, I was experimenting with their lunch, they love going to BW3, so this wasy my take on their honey garlic wings. 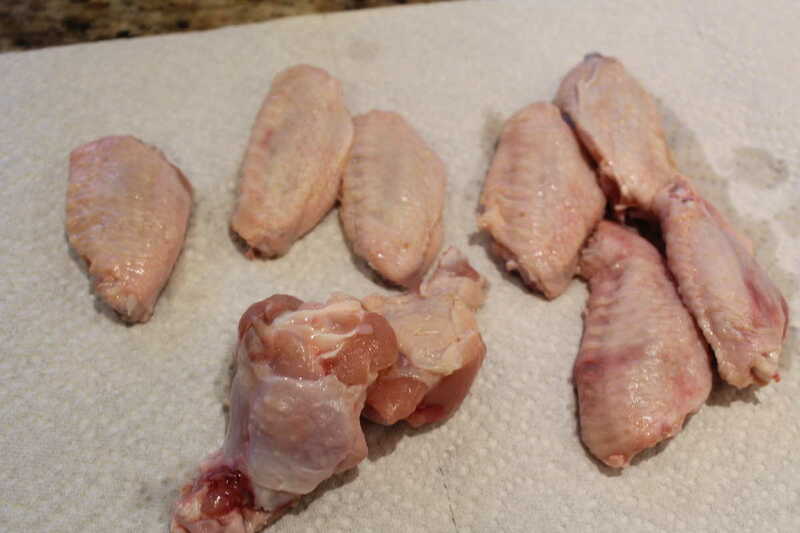 Dry off the chicken wings with a paper towel. 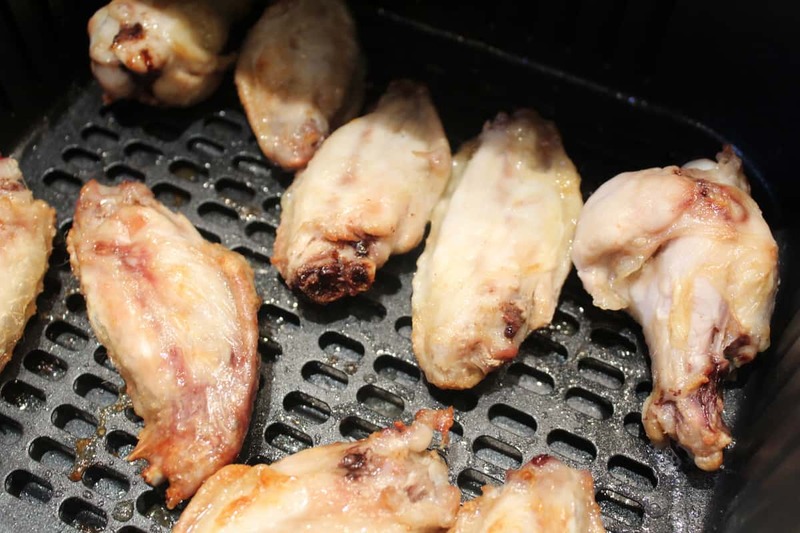 Place the dried off chicken wings, into your Air Fryer Basket. Meanwhile, add all of the sauce ingredients, into a saucepan. Flip 1/2 way through the cooking time. 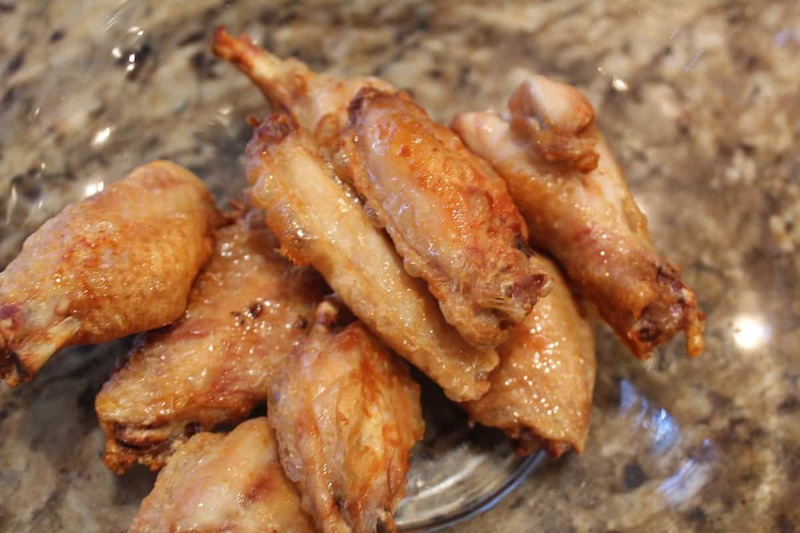 Easy and fast way to make chicken wings. 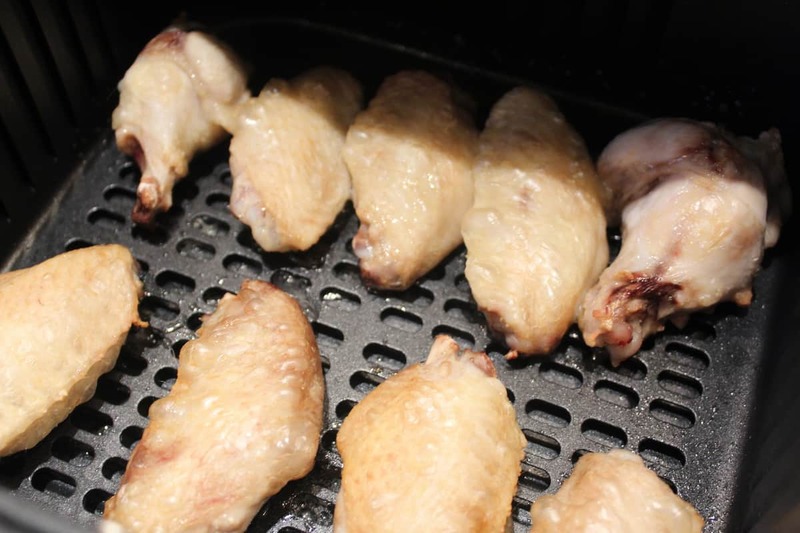 Place the chicken wings in the air fryer for 12 minutes at 400 Fareinghent. 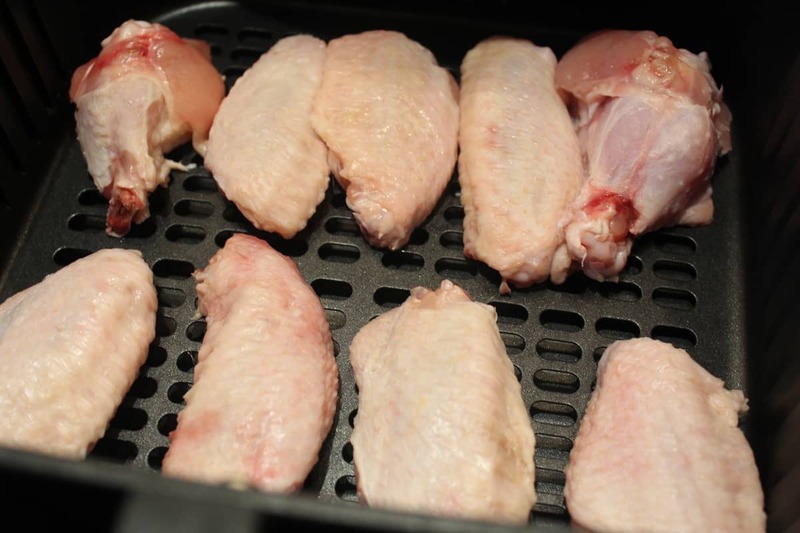 Then flip them and cook for another 12 minutes. 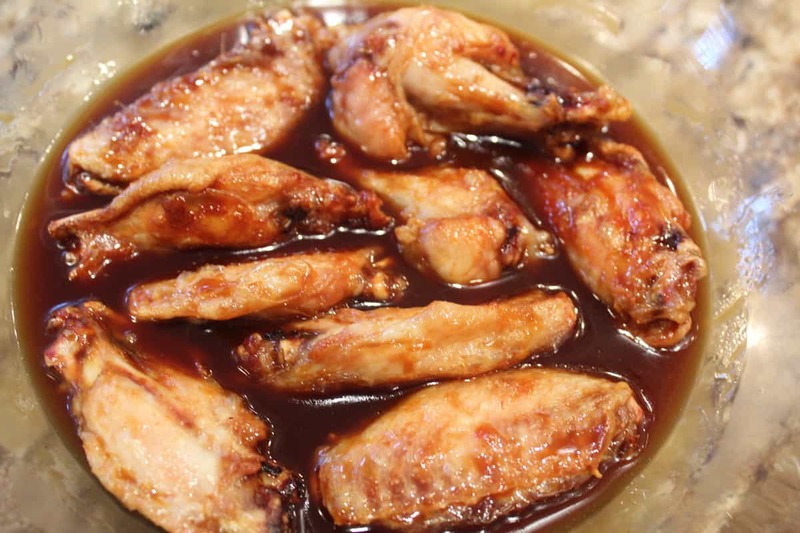 Then prepare the sauce in a saucepan, add your soy sauce, garlic, ginger, brown sugar, honey and stir until heated through. If would like a heavier sauce, mix in the cornstarch. 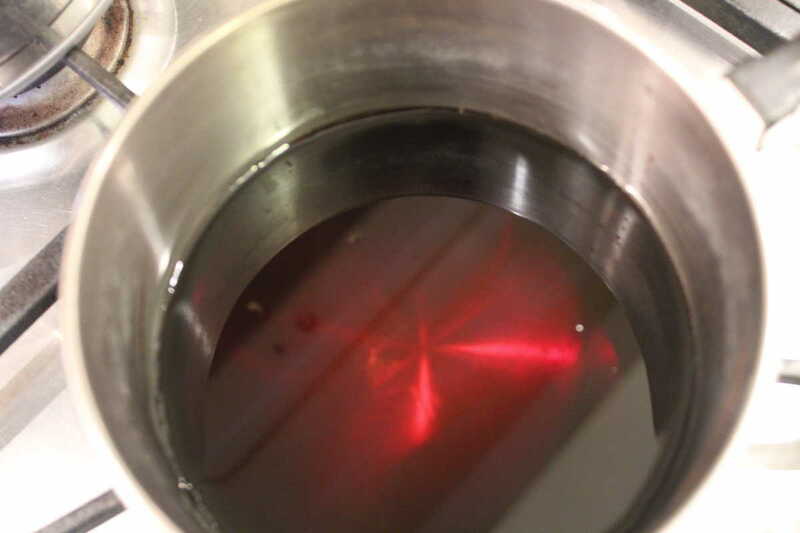 Mix well, and remove from heat. 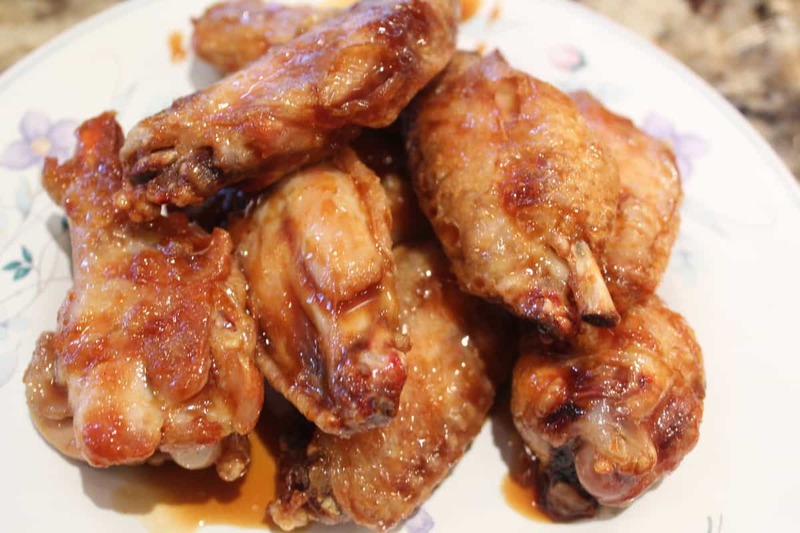 When the chicken wings are done, add them to the sauce and coat all sides.